Keeping a collection of coldblooded critters warm and healthy in your home can be an expensive job – especially when it comes to your energy bill. Owen, one of our newest customers decided to take back control of his energy bills and minimise his impact of the environment by installing a Moixa solar plus storage bundle. Here’s his journey to energy independence. Owen, a 20-year old student, is in the lucky position of owning his home and being landlord to his two housemates from university. But owning his own home wasn’t his first and only priority when he came into some inheritance money. He’s also very conscious about his impact on the environment. One of Owen’s biggest loves is his collection of snakes and lizards. But these reptiles and their energy-hungry enclosures can make light work of an energy bill. That’s why, after just one month in his new home, Owen installed a Moixa battery and solar PV system. With the Moixa solar plus storage bundle, Owen gets peace of mind that during the day, all the heating demands of his pets are met with the power of the sun, and when he gets home from university, turn the washing machine on and relax in front of the TV, courtesy of his fully charged Moixa battery. This means his energy bills are kept in check and even better – the planet isn’t suffering either. 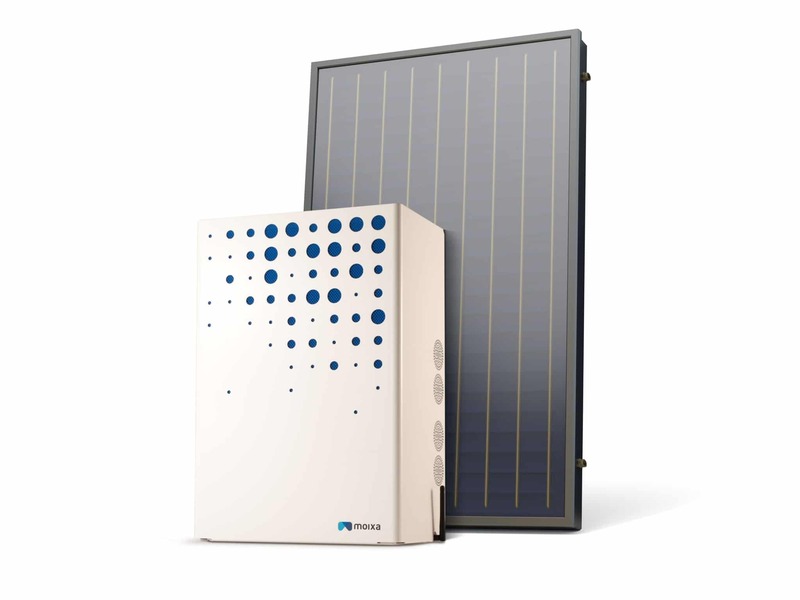 After plenty of research and being impressed with Moixa’s customer communication and competitive pricing, Owen decided he wanted to both generate and store his own renewable energy and so purchased the Moixa solar plus storage bundle. When the day finally came, and the battery arrived, the installation process couldn’t have been easier for Owen. Our friendly and experienced engineers came over to install the battery and answer any questions he had. They even gave him a run through of the online dashboard to help Owen track his savings, solar production and GridShare. The Moixa Smart Battery installed in Owen’s home is now storing clean solar power for him to use when he needs it most. 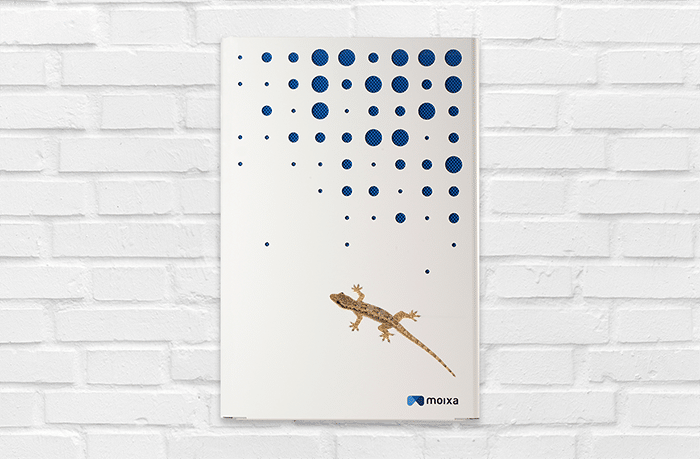 This means that during the day, his reptiles can bask in the warmth of energy hungry heat lamps courtesy of Owen’s free solar energy, and Owen can enjoy any excess solar in the evenings thanks to his Moixa smart battery. Energy from the grid is most expensive for Owen at peak times, such as weekday evenings. By using the electricity generated earlier in the day, the Moixa home battery allows Owen to both decrease his carbon footprint and save money. And with the Moixa Dashboard, managing those savings and making the most of his solar panels and smart battery means saving has never been easier. Information correct at the time of publishing.